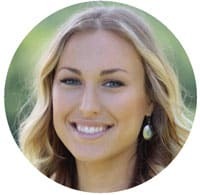 to host an essential oil class in one convenient place? 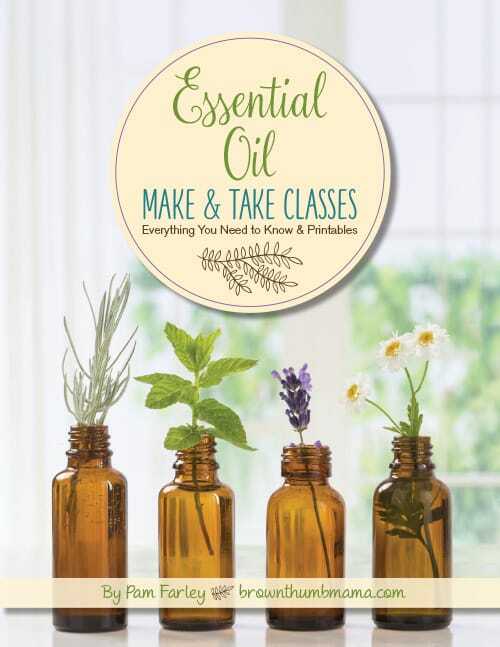 What if you had a step-by-step guidebook that made your next essential oil class go perfectly? 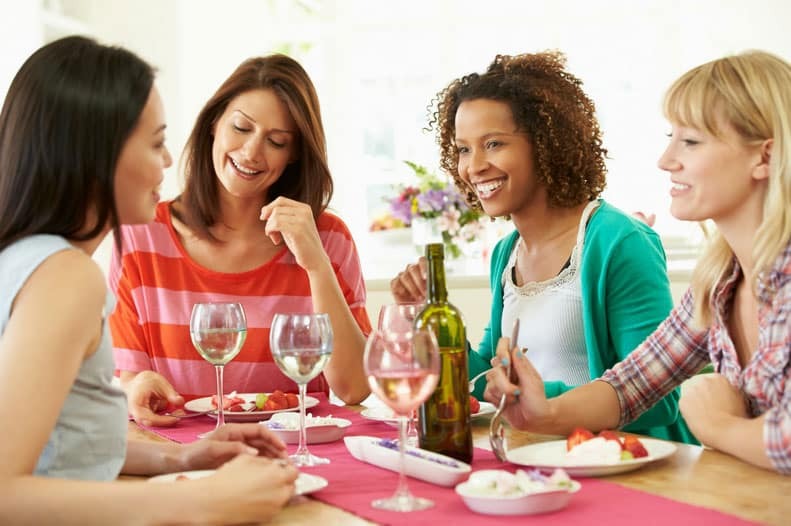 You could teach and share essential oils with your friends without worrying about forgetting important supplies or wracking your brain trying to find the perfect recipes to make. 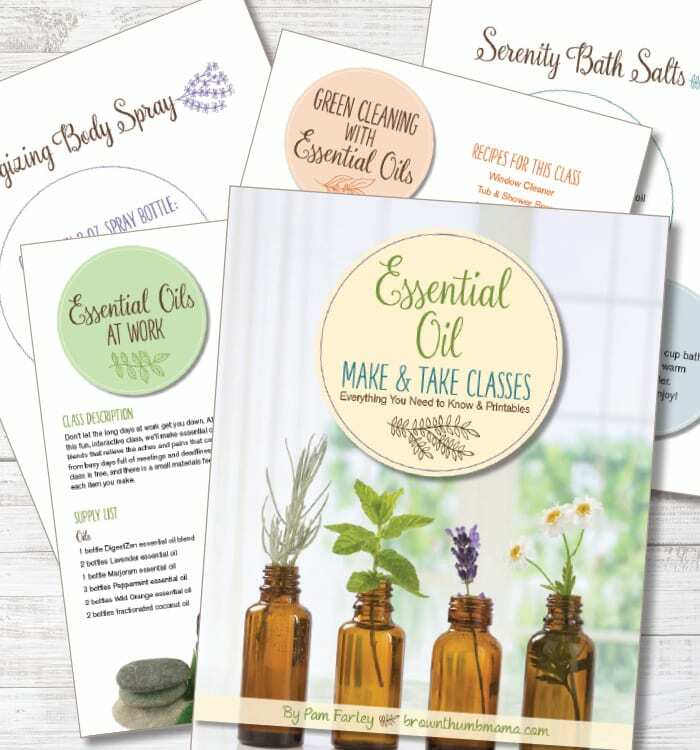 Breeze through your next make-and-take class with confidence thanks to Essential Oil Make and Take Classes: Everything You Need to Know + Printables. All this for just $39! Buy now for instant digital download. Whether you’re just getting started with your essential oil business, or you’re an experienced leader who’s ready to try something new, Essential Oil Make and Take Classes has something for everyone. 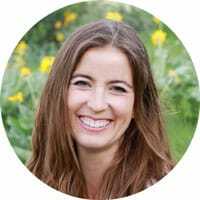 → How to follow up after the class, to increase sales and get more people to your next essential oil make and take class! All this for just $39! Buy now for instant download.